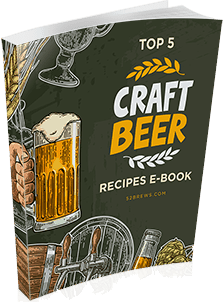 Belgium has about 230 active breweries producing some of the most sought-after craft beers in the world. That might not sound like that many, but for a population of just 11 million, it’s quite impressive. Belgian beers have a certain uniqueness and are generally quite strong. Over the years we have gone through quite a few of these, but we don’t believe that we have covered all of them. 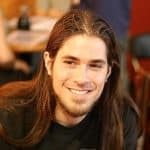 While this is one of our new goals, we decided to start putting together a list of our absolute favorites. You should be able to get your hands on these fairly easily, just be aware that some are more seasonal and will require a little patience. Anyway, enough idle chit chat, let’s dive right into some great ales, sours and white beers. 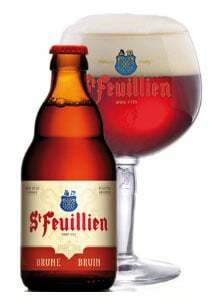 This typical Belgian beer is a perfect example of a sour Flanders Red. With a very tart flavor, this unpasteurized beer has a reddish brown color with a very earthy aroma from the oak barrels it’s aged in. Sours are becoming more popular these days, as the tangy acidity is very unique. 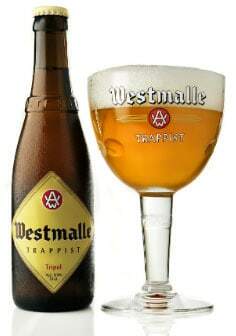 The ABV of 6.2% is a bit higher for a sour beer, which tends to be weaker generally. 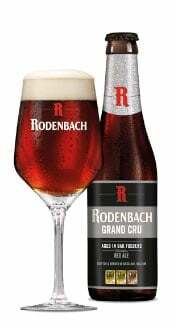 The Rodenbach family brewery has been making this red ale based on very traditional methods passed down through generations. The dark red to brown color indicates that it does have some quite intense flavors. These are achieved by combining different aged batches of 1 and 2 years. With a modest 6.0% ABV, it has a very fruity flavor that makes it very drinkable. This Belgian ale is certainly one you shouldn’t miss out on. It goes through two fermentations, with the second taking place in the bottle. A fresh batch will have an ABV of 5.2%, but if you store the bottle for a few months, it can go up to 7.2%. Before bottling, this ale also goes through a dry hopping process that gives it an extra dry taste. If ales are your thing, then don’t miss out on this one. 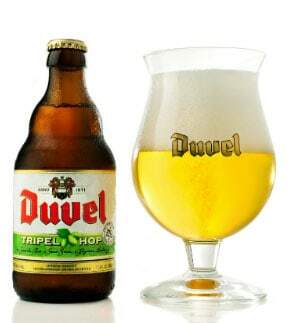 This Tripel has a wonderful spicy flavor to it that hits you immediately. Because of the rich flavors, it’s best to drink this before or after food. The lingering after taste is something you want to savor, and not interrupt with anything else. With a slight bitterness that reminded me of a Lambic ale, it is still very smooth and not overpowering. The best thing is that it also has a sizable ABV of 9.5%. 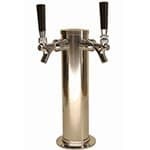 When you pour it, you’ll immediately notice the very light yellowish color with a dense head. 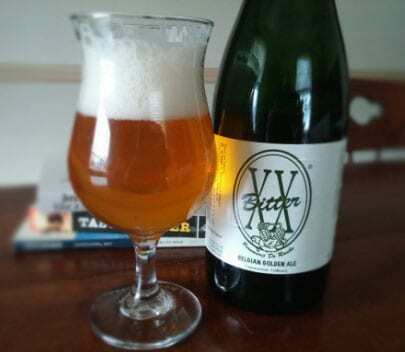 It has a very wheaty aroma with a nice tartness that makes it very refreshing. The ABV is a little on the low side with 5.5%, but that just means you can buy a few more. 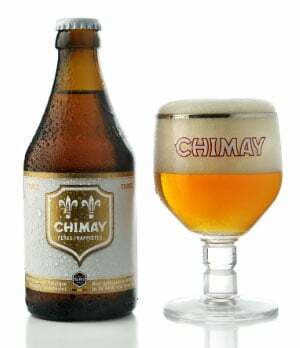 This Tripel is one of the more famous and recognizable beers to come out of Belgium. 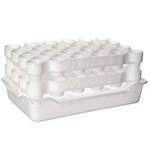 It has been a very popular export for many years now, and you’ll probably recognize the unique small bottles it comes in. What’s great about this one is that the brewers add three hops, with one of them changing every year. So, if it’s been a while since you had one, then chances are you’re in for a whole new experience. The ABV of 9.5% is also not too shabby at all. With a slight bitterness, the flavor is distinctively fruity with a hint of raisins. It is an unpasteurized beer that isn’t as acidic as would often be the case. The ABV is 8.0% which makes it a great choice to go with a meat or poultry dish. 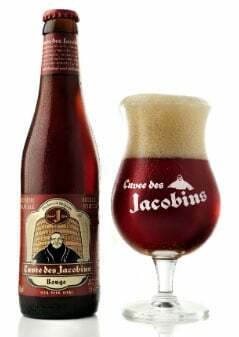 While it might be a bit light on alcohol with an ABV of 5.5%, this traditional Belgian Flanders Red is a pure unblended Lambic. It is aged for 18 months which gives it the rich color and flavor, while at the same time not being overpowering. The flavors are a wonderful blend of vanilla, cherry and stone fruit that linger for quite a while. The Brouwerij De Ranke brewery brings you this more traditional golden ale. It has a quite bitter flavor to it, despite having a relatively short fermentation and aging process. And it also has a long lasting hoppy aroma that we all enjoyed. As far as Belgian beers go, this is probably one of the weaker ones at 6.0% ABV, but sometimes that’s a suitable option when you want to enjoy a few beers. 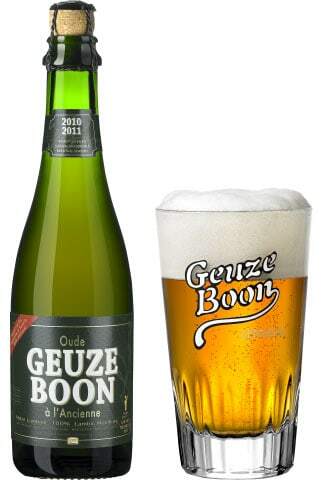 This gueuze-style beer combines batches of sour beer from different vintages. The result is also a not too shabby 7.0% ABV, which is more on the strong side for a sour. The Timmermans brewery has created this reddish brown ale with a great balance of sweet and sour flavors. It’s one of the darker beers available, and you could be fooled into thinking it will be very heavy, rich and strong. 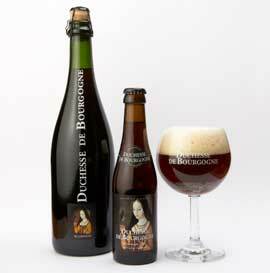 However, the richness is achieved from maturing in oak barrels for a relatively short time, giving an ABV of just 5.0%. This might have the appearance of a pale ale when you pour it, but it’s one of those beers that gives you a truly unique experience. 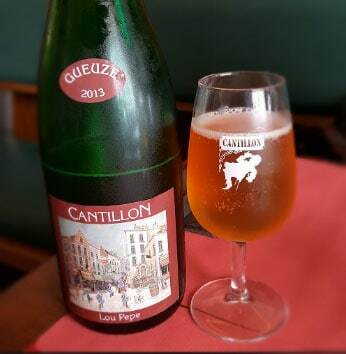 By combing Lambic beer of different ages (1 to 3 years), a perfect balance of sweetness and dry tartness is achieved. It does have an ABV of just 5.0%, but the flavor more than makes up for that. It has a malty sweetness that turns into a licorice and caramel aroma that you can just about make out. It also has a more impressive ABV of 8.5%. 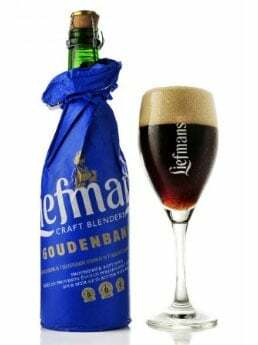 Another one of the stronger Belgian beers is this brew from the Liefmans brewery. Look out for a bottle wrapped in paper with a golden band underneath the label. 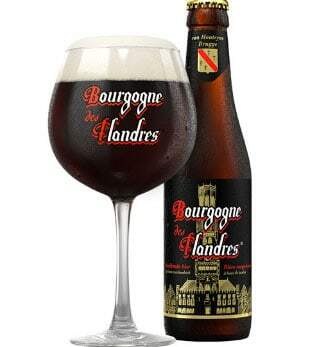 As a sour red ale, it has a great balance of sweet malts with a dry tartness that lingers for a long time. 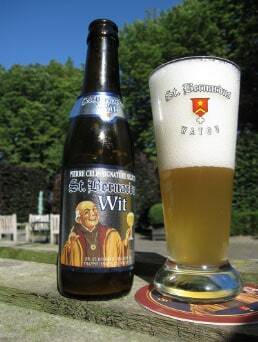 In true Belgian tradition, it’s fermented to a strong 8.0% ABV. 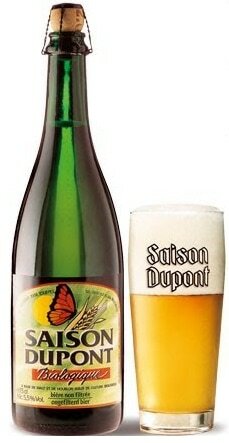 Saison beer has a very long tradition in Belgium dating back to the 1800s. In those days it was brewed in the farming off-season and aged until the summer when farmers would serve it to the workmen tending to crops. 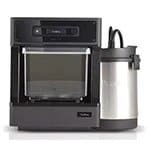 Unfiltered, it has a bit of sediment that does add a fruity flavor. The lingering taste is very dry on the palate, and the modest 6.5% ABV makes it a perfect choice for warm summer days. 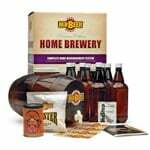 “Because many specialty beers ferment in the bottle, some of the most famous brews come only in bottles.” – Rick Steves. 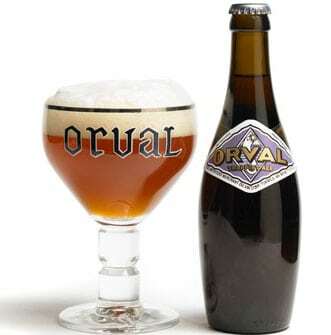 Belgian strong beers are famous throughout the world, and in recent years have seen increased exports to the USA. 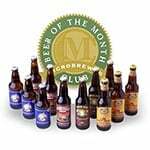 As some of them are quite seasonal, it’s best to regularly keep an eye out for them at your local beer specialist or online store. 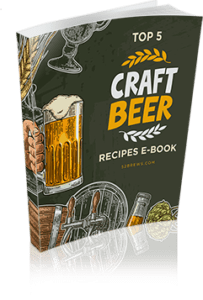 Craft beers like Saison and Tripel are the best to get you started with, as they provide some of the most unique experiences. Just remember to let us know what you bought and how much you enjoyed it.